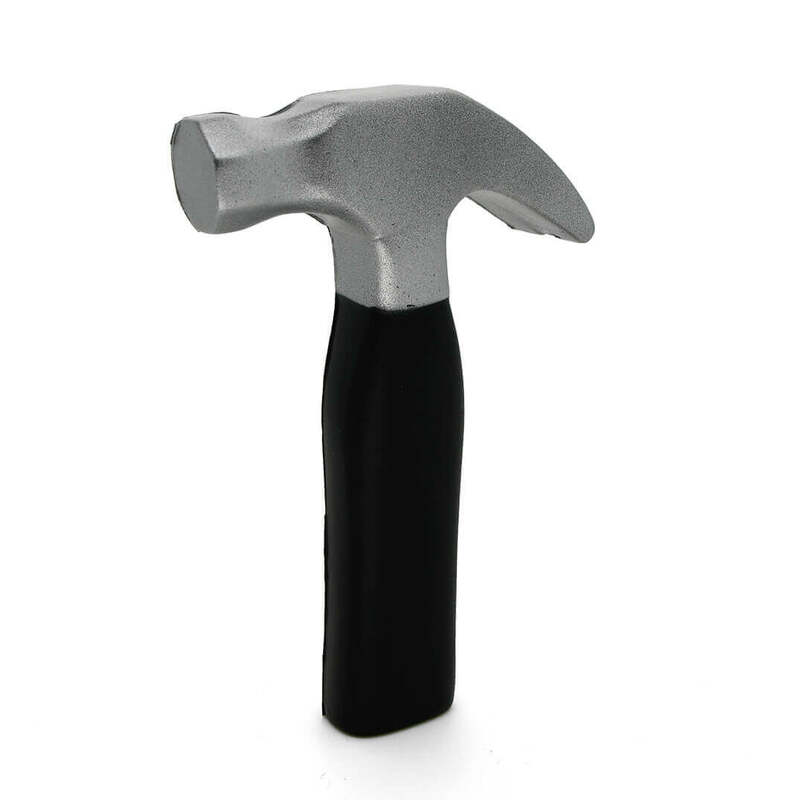 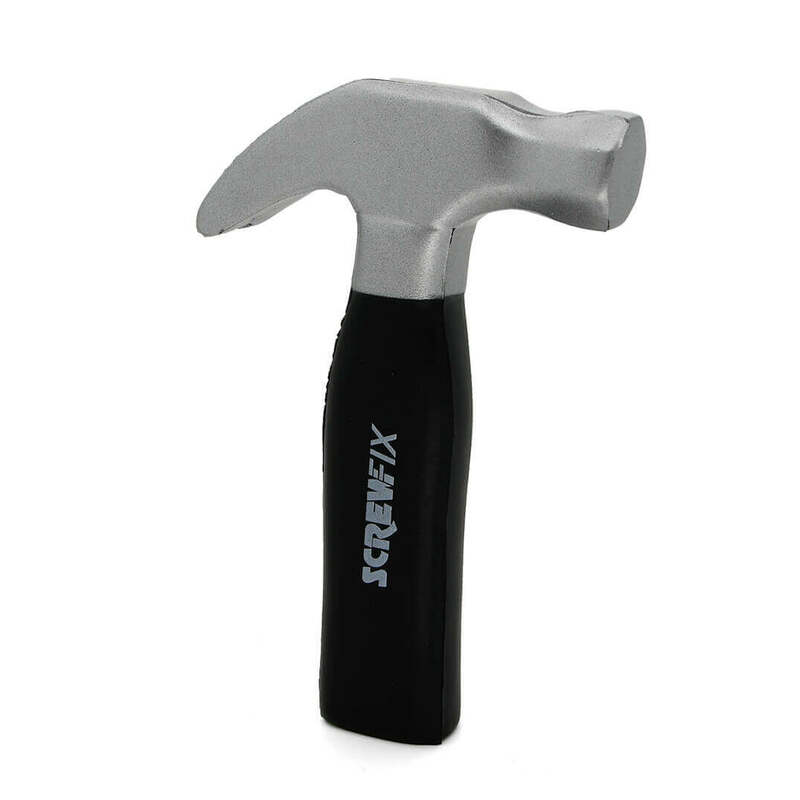 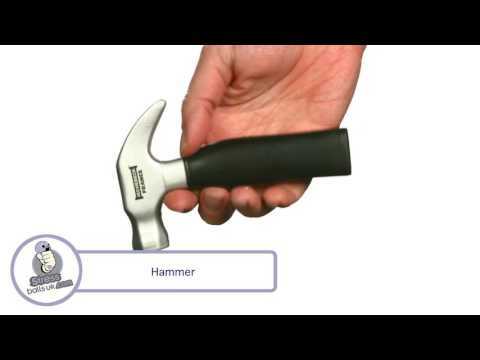 The stress hammer is a popular item for any construction or DIY related promotion. 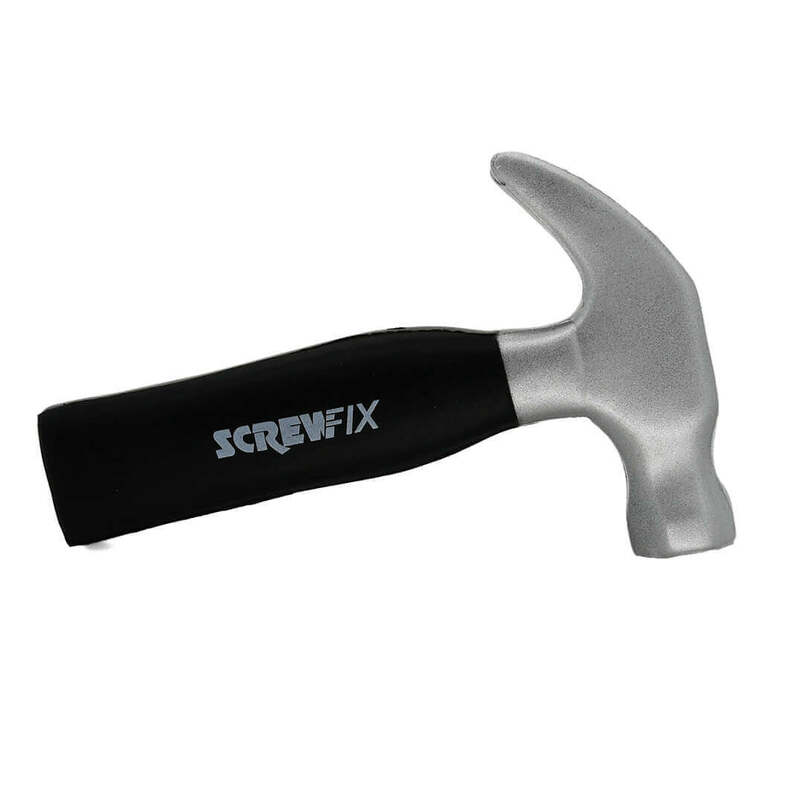 It can be printed on both sides with your logo and contact details. Please use the enquiry form for further details.